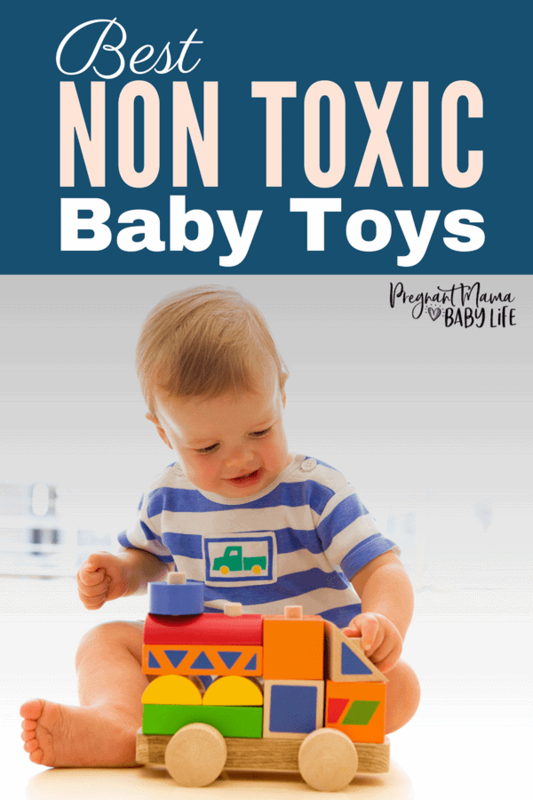 These are the best non toxic baby toys. 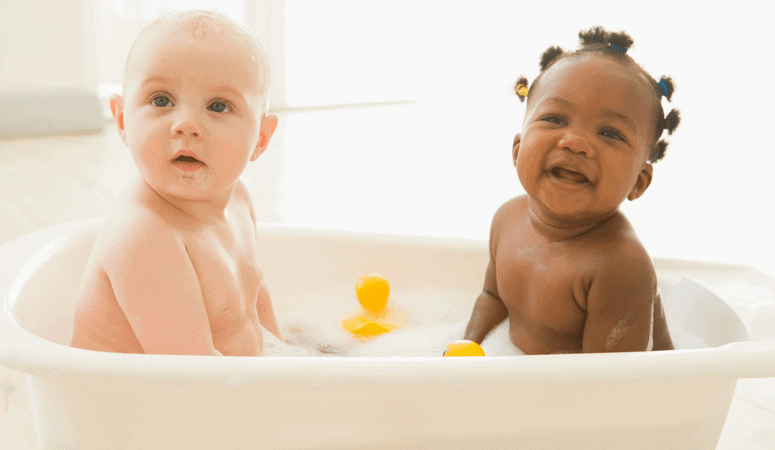 These toys are made from non-toxic materials and from baby and eco-friendly brands. To make it easy, they can all be found on Amazon. If you don’t have a Prime account you could always get a free prime trial during the holiday season. You get 30 days of free shipping before deciding if you want to cancel or not. This means FREE 2-day shipping. Perfect for all your holiday gift shopping. Wonderworld is one of the greatest non toxic toy brands. These sensory blocks help baby learn through their sense, such as touch, sight, and sound. 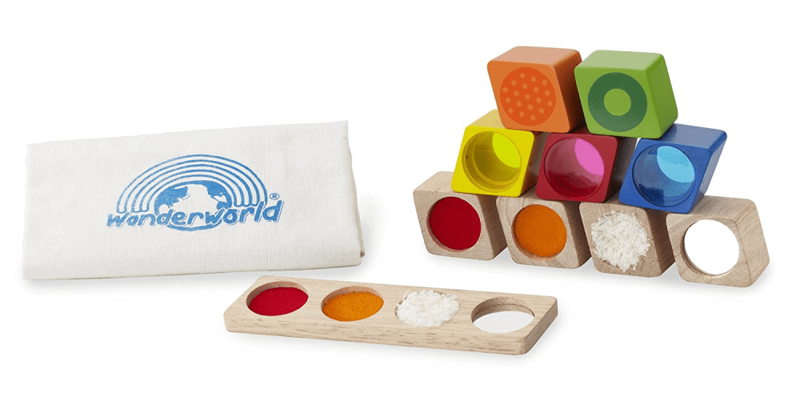 Wonderworld creates non toxic toys made from the wood of old rubber trees that no longer produce latex. The company plants 2 trees for everyone 1 that it uses to create their toys. 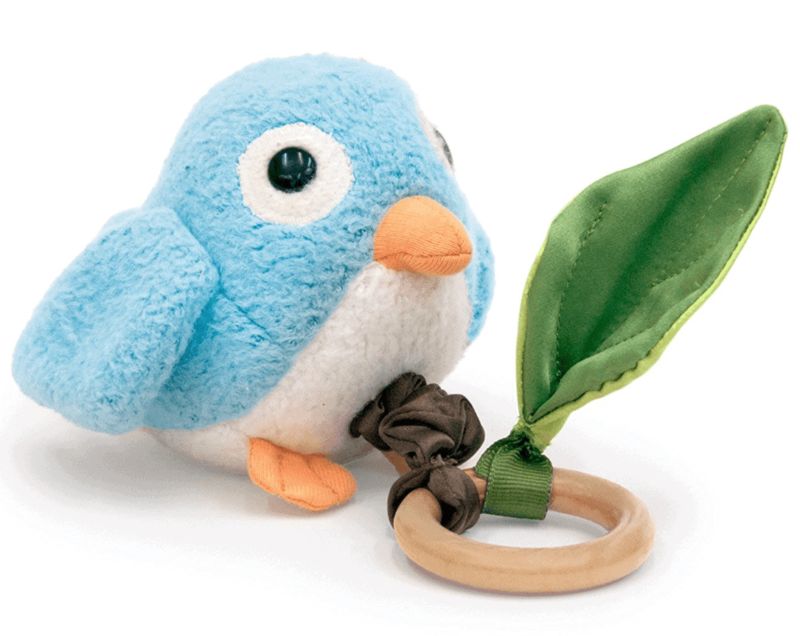 This brand not only makes baby safe toys but eco friendly toys as well! 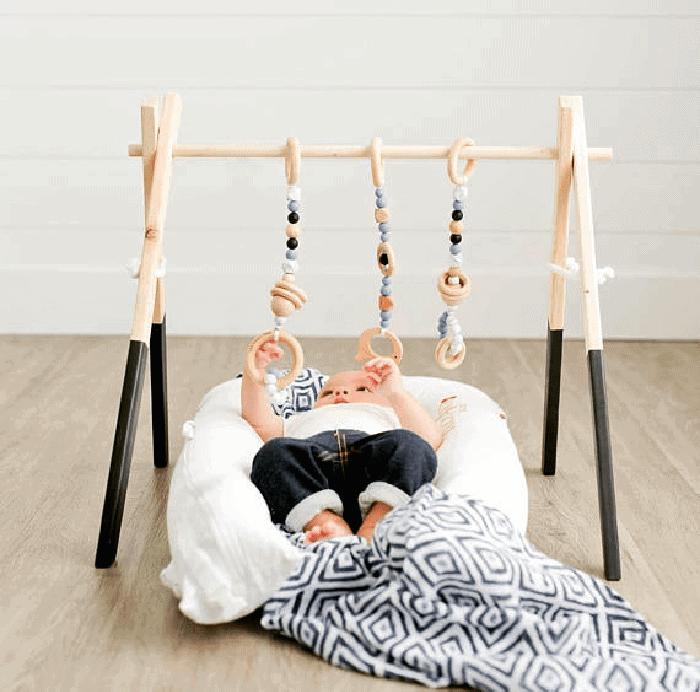 Another Wonderworld toy, this is the all-natural version of this classic baby toy with a cute giraffe twist. This would be the perfect non toxic toy for a 1 year old. 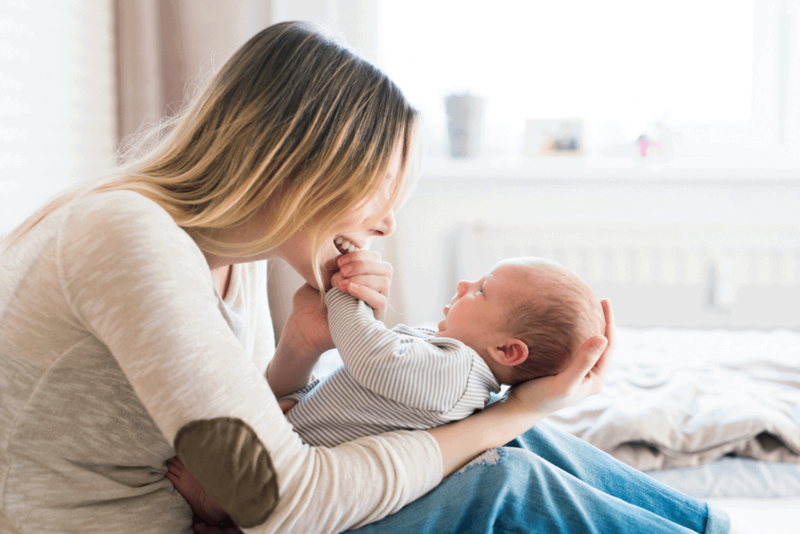 This is sure to keep your baby entertained for quite a bit. The colors, the moving rings, the twisting motion that occurs everytime they touch it. This one is quite a bit pricier than the others. It’s one that will grow with them throughout their young childhood. 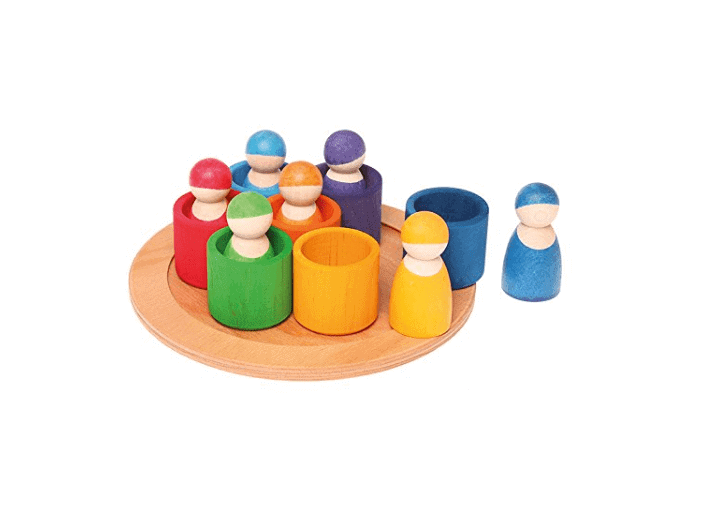 This toy is made from Grimm’s Spiel and Holz Design. Their toys are handcrafted in Germany and use certified non-toxic, water-based stains for the coloring. 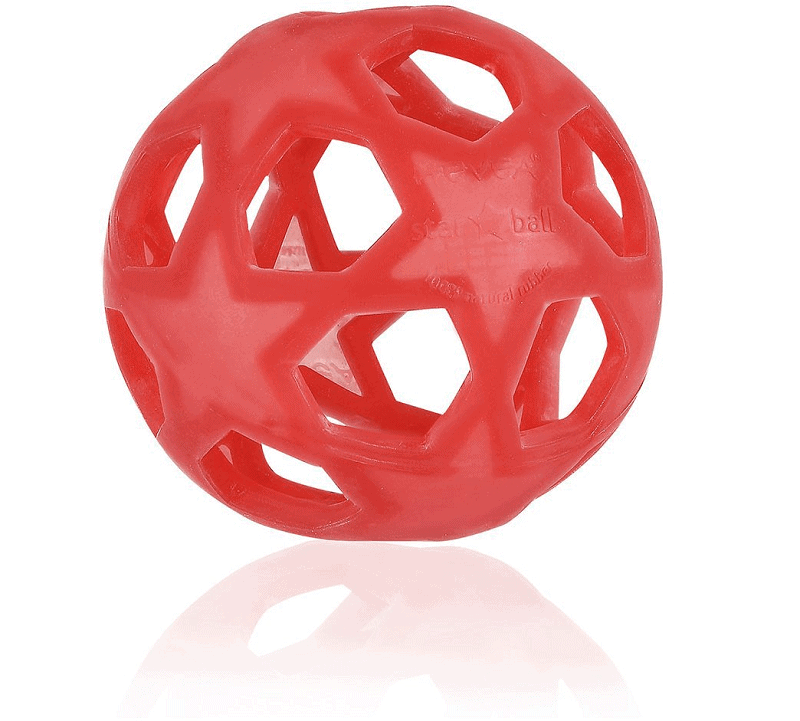 This ball is made from 100% non-toxic natural rubber and is BPA, Phthalates, and PVC free. Babies love balls like these. 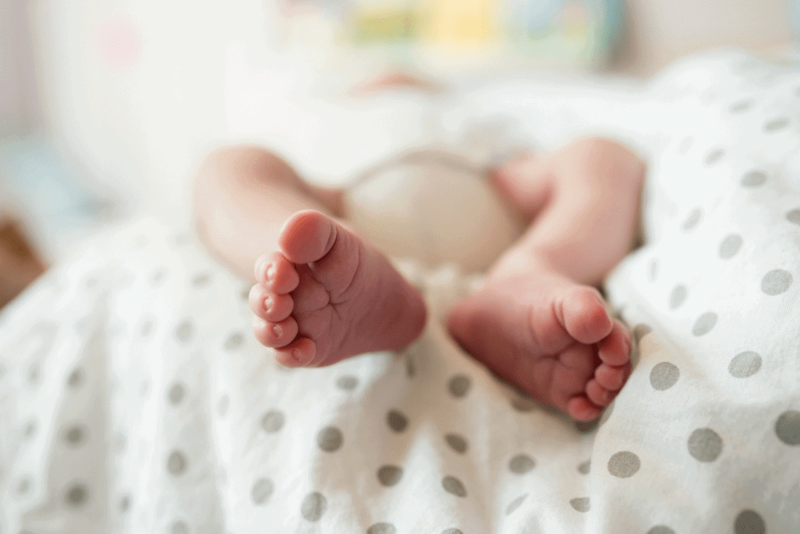 They can grasp them early and easily and bounce and roll it. Another toy that will grow with them into toddlerhood. HaPe is another great non toxic toy brand great for baby. 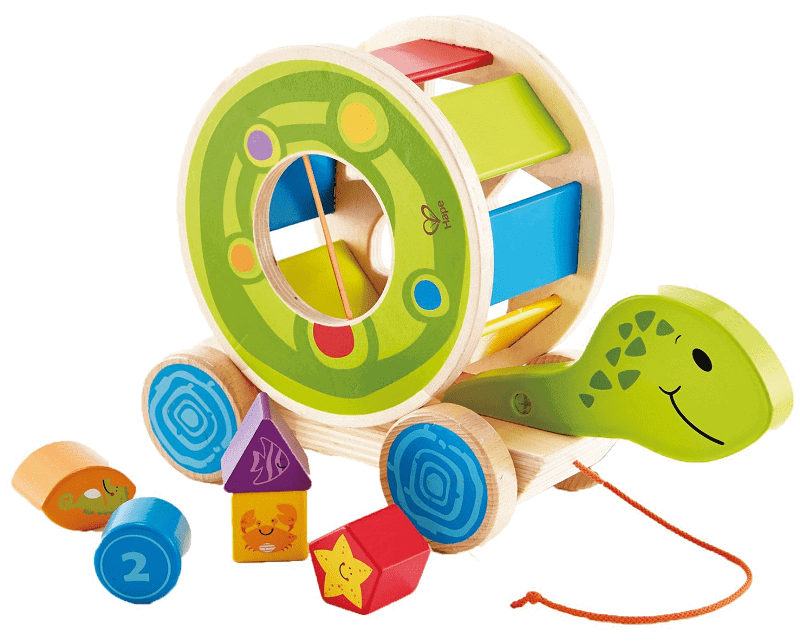 This cute little turtle is not only a fun pull toy, but a colorful shape sorter as well. Lots of learning opportunities with this little bundle of a toy. 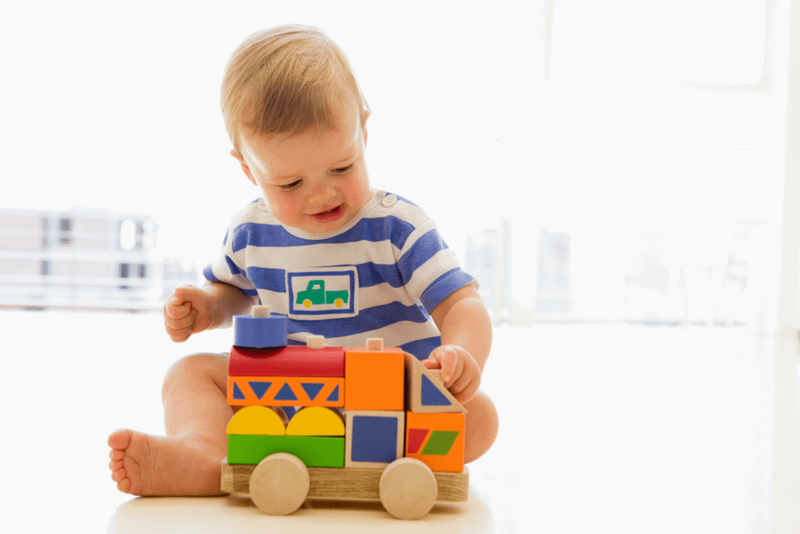 Another great multifunctional, non toxic toy for babies is the this little bus by HaPe. 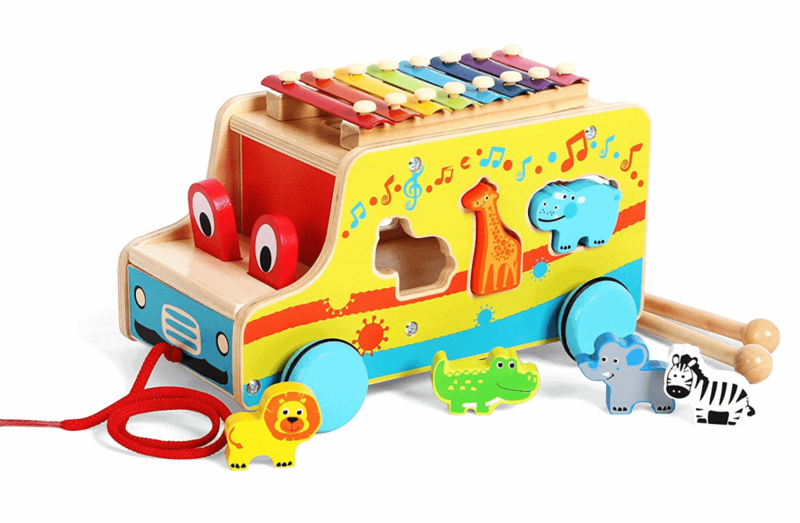 Its a wooden pull toy bus, complete with a musical zylophone and cute, colorful animal shapes. 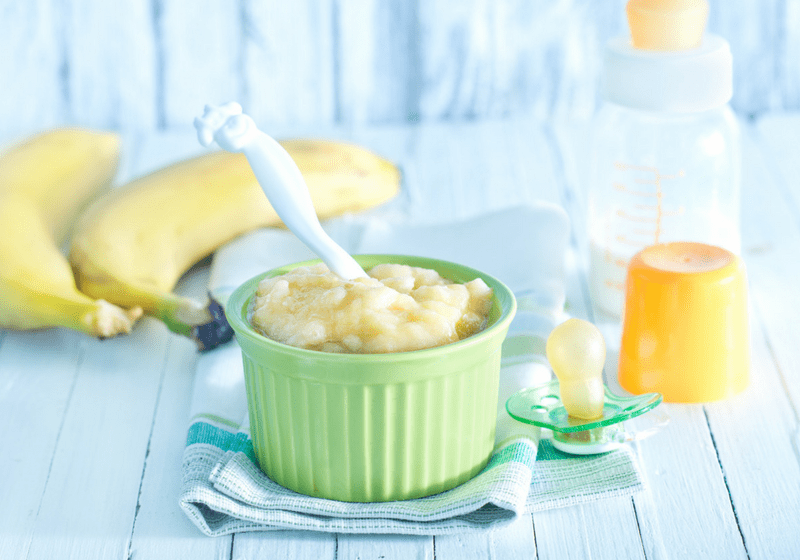 This will keep young babies and older babies busy for hours. 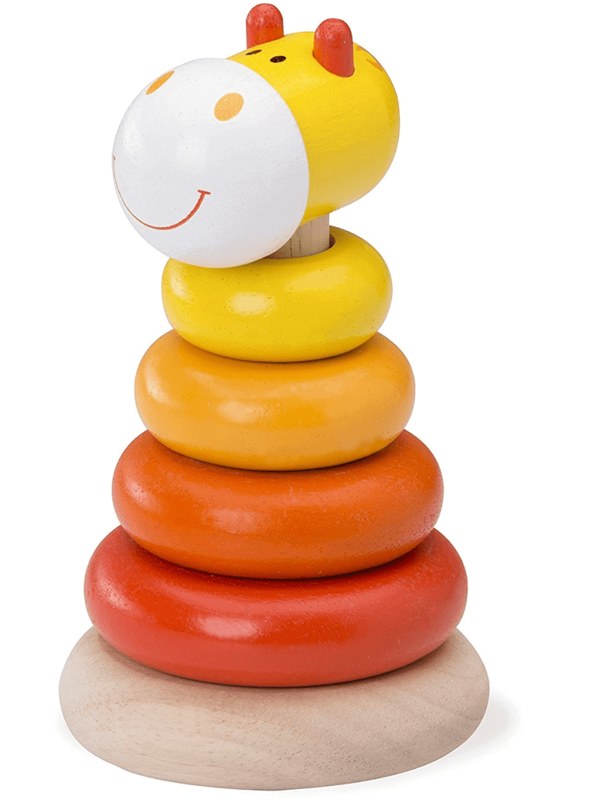 This little toy is made by HABA and is handcrafted in Germany. Haba is another one of our favorite non toxic baby toy brands. This little guy is made from wood obtained from a sustainable forest and uses water-based, solvent-free coloring. I personally love these little toys like this for attaching to the top of my ergo carrier as a source of entertainment when baby is on my back. 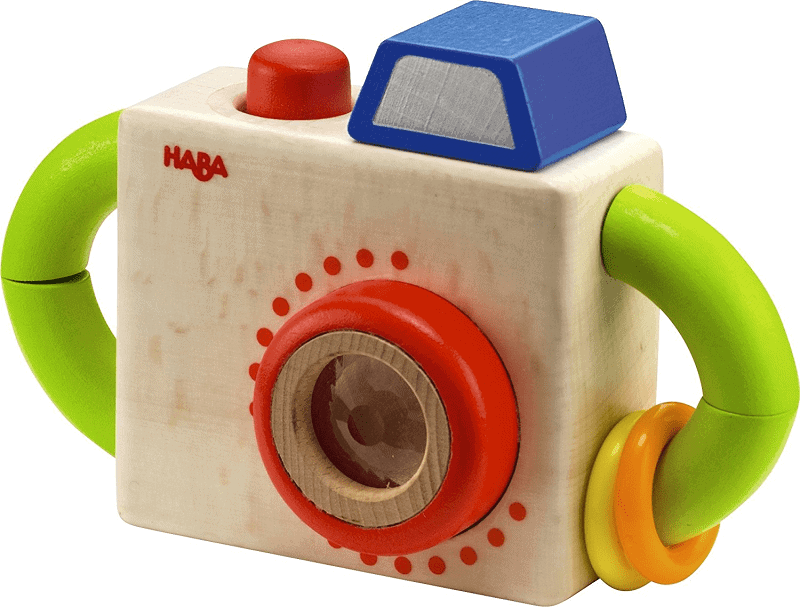 Another one of our favorite non toxic baby toys is this wooden camera. 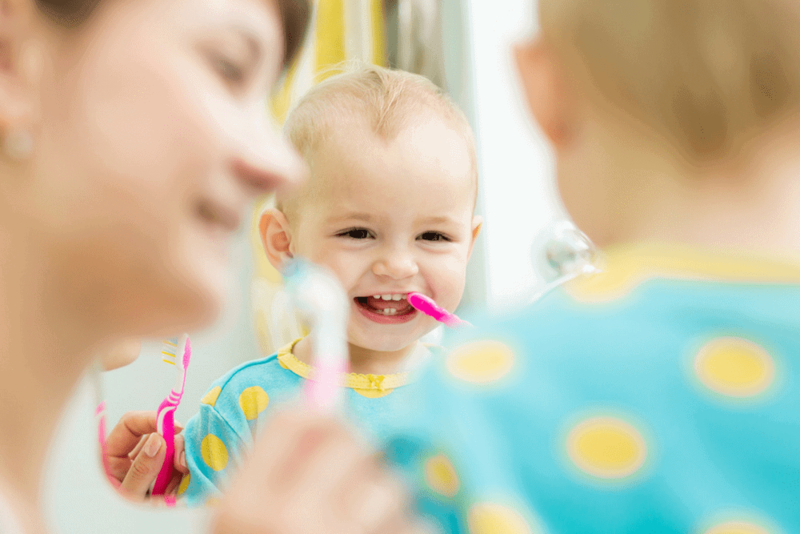 It’s perfect for capturing their imagination and seeing the world a little differently. 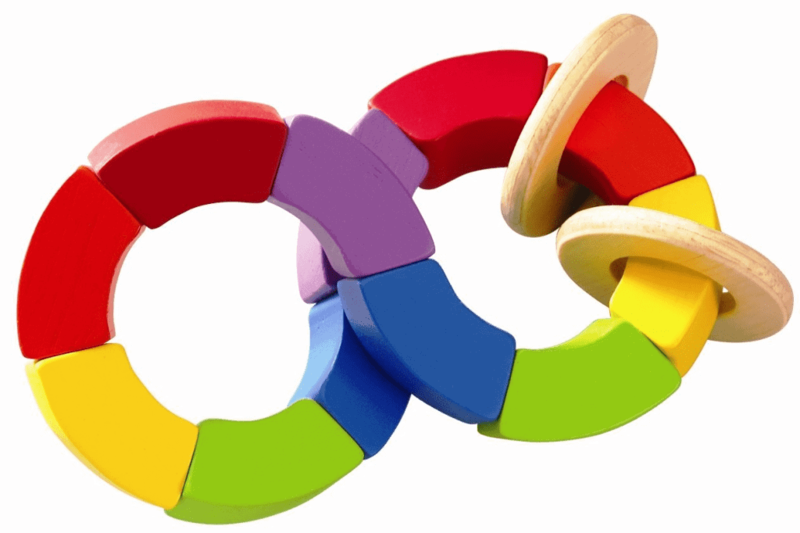 Its a great explore toy for babies, that will grow with them as they get older. 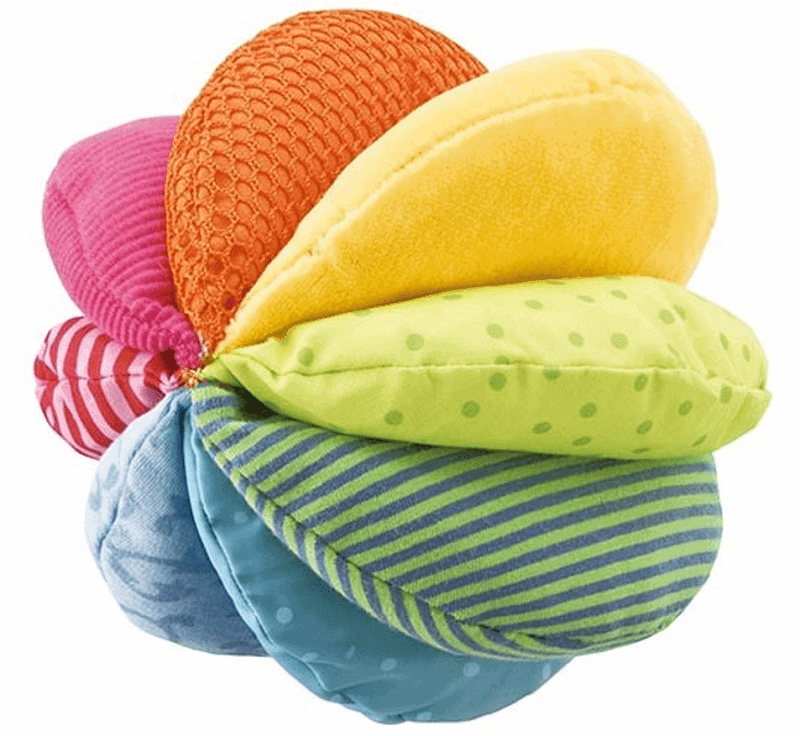 This toy stimulates babies brain with several different texture fabrics as well as different noises. 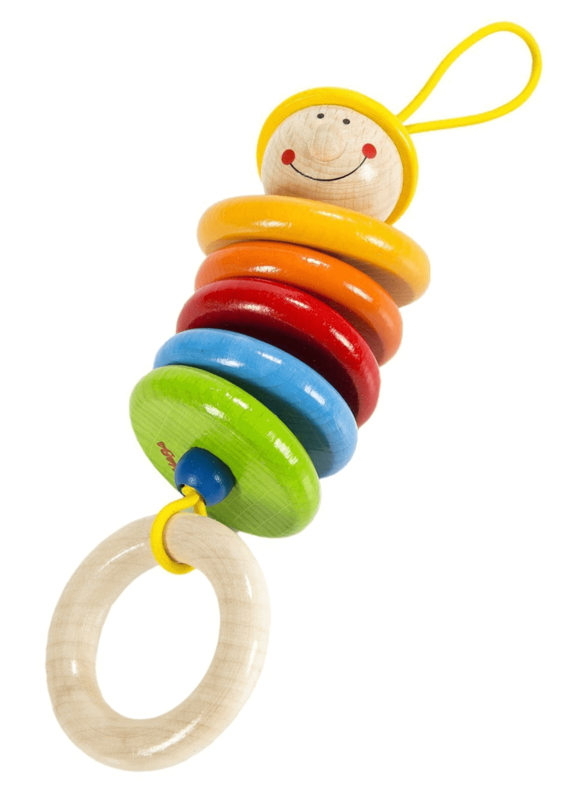 Its safe, soft and fun, perfect for smaller babies just learning to grasp and crawl. This is one of my personal favorites for younger ages especially one of the best non toxic toys for a 6 month old. This sweet little bird is made by Apple Park. They are a non toxic toy brand that made this teether from %100 cotton fabric all natural wood. Perfect for a teething baby to gnaw on. This baby gym will entertain your baby from even a very young age. Handmade from beechwood and silicone, this sensory toys will stimulate babies brain while looking great in the living room. You can even get it in custom colors. I like my boy to play with plan toys. This is probably one of my personal favorite wooden toy companies. (When weighing cost vs. quality.) They are based in Thailand and use the wood from unfertilized rubber trees. Organic color pigment and water-based dyes are used to color the toys. 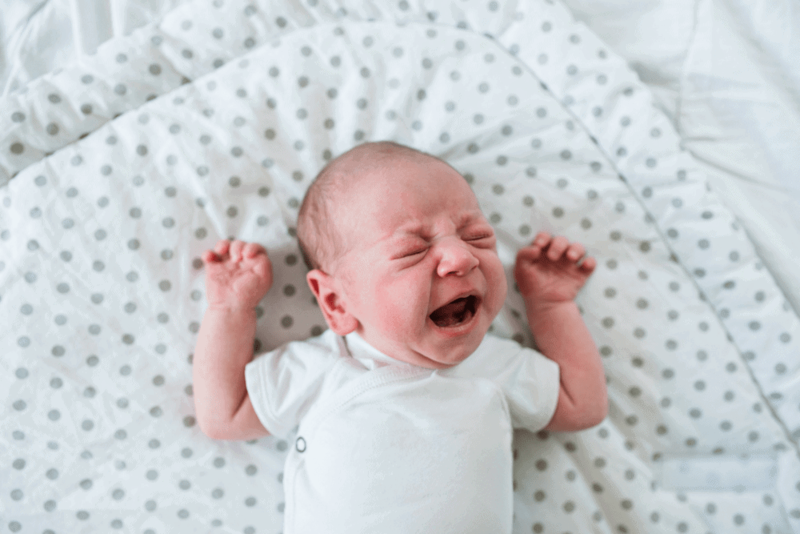 Plan Toys has really thought about every step of the manufacturing process to ensure that the toys are made in a safe, non-toxic, and sustainable way. I just looked into some plan toys. They look great. I may have to add a couple to this list. What a great recommendation! 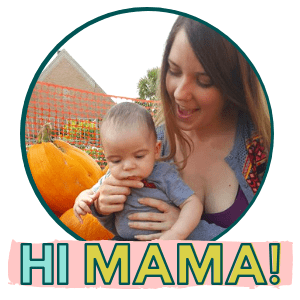 Amazing toys.., thank you for sharing ,I always prefer organic toys for my baby.., Recently i have purchased some wooden toys & a teething toy for my baby from sophielagirafe. This company is well known for making toys from Hevea tree, which are natural, healthy and safe for little ones.